We will be holding a workshop at our studio in the Catskills on June 12th, 13th, and 14th 2015. 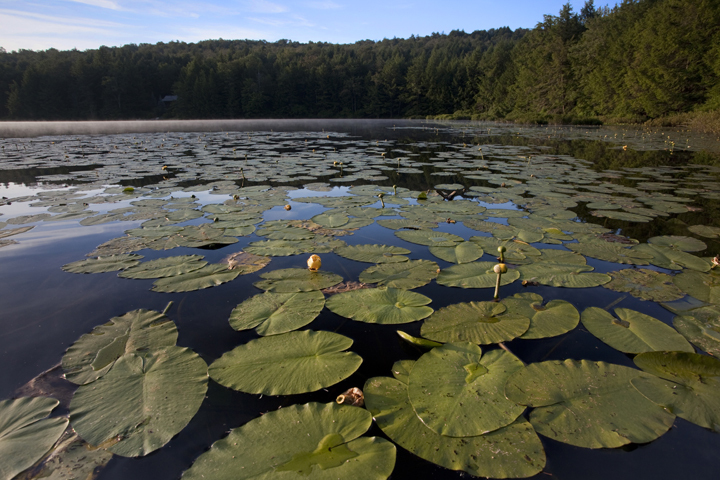 New York’s Catskill Mountains include one of the largest and most complex natural areas in the East. 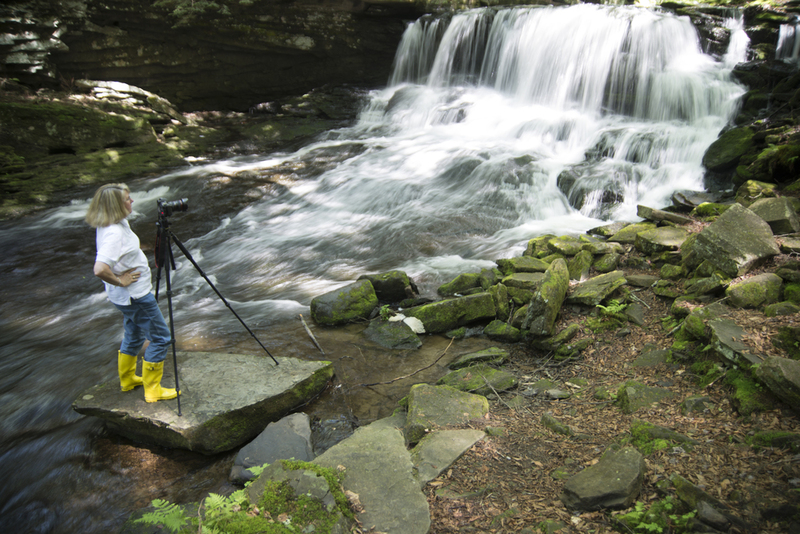 Forested mountains; narrow, winding valleys; rushing streams and rivers are features that attract many to the 600,000 acres of the Catskill Park.This 3 day workshop will cover techniques for studio and outdoor Portraiture, nature, landscape and wildlife photography. We will head out into the field in search of wildlife which may include beaver, deer, birds, and fish!Wesley will conduct a special workshop on Macro photography for flowers and insects.Marielle will conduct an on location flash class at the edge of Fir Brook to demonstrate lighting techniques. Also students will participate in a real photo shoot for Livingston Manor’s annual Trout Parade on June 13th. You will have your choice of helping with the studio shots of participants from the parade or document the lively people who attend and are in the parade.The last day is for editing images and a final critique of student’s work. Upon registering for class a packet of information will be sent out that will include suggestions for places to stay near the studio. Breakfast, lunch and dinner are included for the workshop. Lodging cost is not included, this is the responsibility of the participants. Please let us know if you have any dietary requirements.